Thanks for the response, I just wanted you all to know I have been watching and trying yo keep count. As of now I believe we have the support need to go ahead with the project. 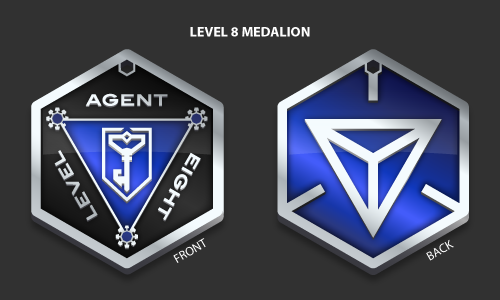 I will post a Pre-Order page as soon as the Enlightened Medallions hit the mail. I don’t want to put too much on my plate at once. I will post in this feed and share with my circles when it is online and ready to go.